The son of Alessandro Gagliano and brother of Nicolò, Gennaro Gagliano’s meticulous craftsmanship is thought to be close in caliber to that of the great Cremonese makers. He is regarded as possibly the best and most versatile craftsman of the illustrious family. Gennaro chose outstanding wood for his instruments and his varnish is of the highest quality. While his work shows the infuence of Stradivari and Amati, his style is unique and his instruments are still sought after by musicians today. 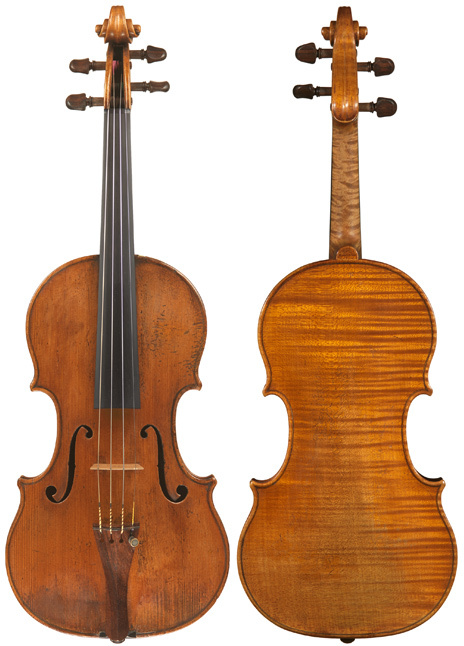 Like his father and brother, Gennaro’s violins are highly prized for their superb playing qualities with a brilliant tone, responsiveness, and power making them an excellent choice for an accomplished artist or savvy collector.